Today I am joining Iwona in celebrating her 100th Sketchbook Saturday! A bit unusual of a design; I suppose that is what comes out of me interpreting a sketch! Still, I think this would make good for a modern Wedding card. The top stripes are stamped in SU! chocolate chip ink with a Wplu9 stamp from the Country Charm set. 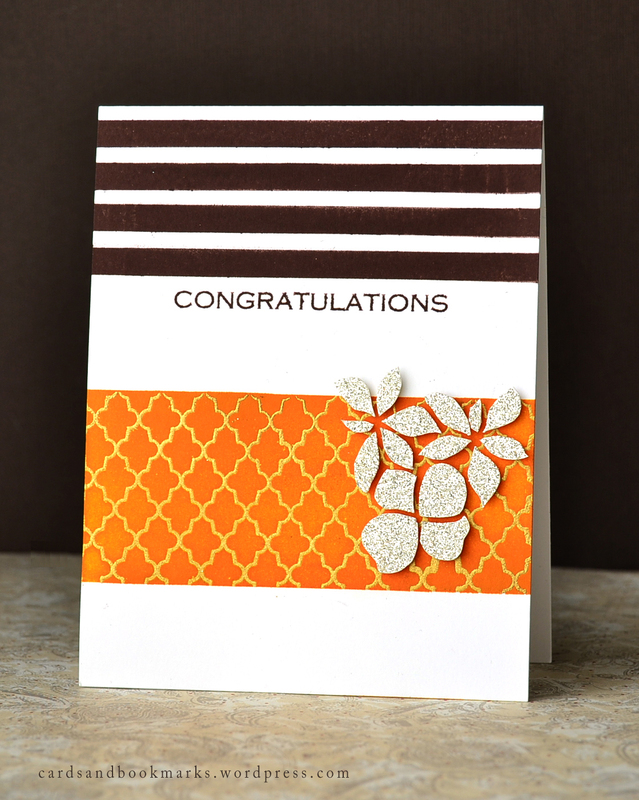 For the orange panel, I masked everything except that area and embossed the Lattice Background stamp with Gold embossing powder. Then I applied Distress ink Rusty Hinge with a sponge applicator. The shiny silver petals were made using SU! Silver Glimmer paper and two flower stamps from SU! Growing Green set. I simply stamped the images on the back, trimmed them, and adhered them with foam tape. I tell you, the sparkle from this paper is amazing, almost like real jewels! Lastly, the sentiment is from the Wplus9 set called Damask Doilies. And before I leave, I must tell you that there is an awesome prize if you play along! Head over to Iwona’s blog for more details! Beautiful card Tasnim! I love the simplicity of it. Thank you for sharing with us. 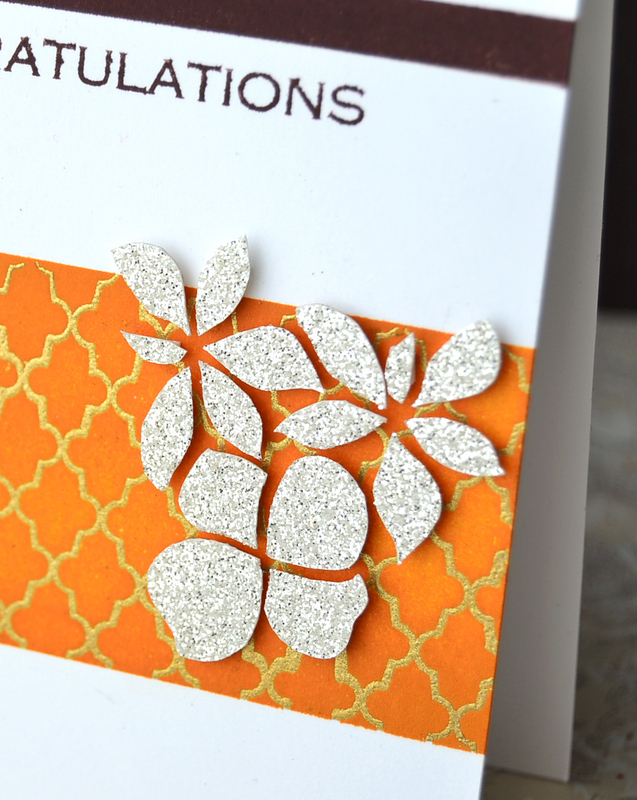 Oh that gold embossing on orange is SO rich and luxurious! What a warm, yet graphic card! We’d love you to add this to the Die Cut Divas’ challenge bolg – this month is summer flowers. http://die-cut-divas.blogspot.com/. Click on the “Current Challenge” on the sidebar. I love your card. 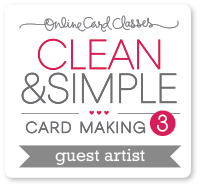 The colors are vibrant and your card is elegant. WOW Tasnim! 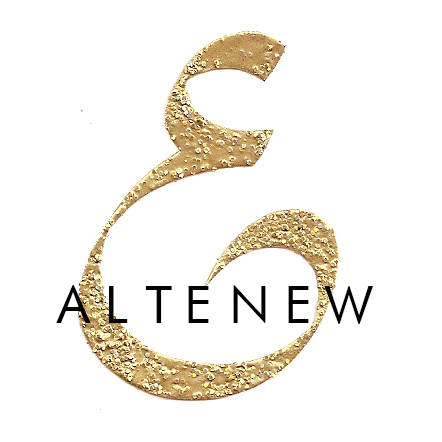 This is so totally pinned! Sensational creation mixing the Moxie inspiration with Chupa’s milestone sketch, Tasnim! So brilliant! !